Pretty In Pink Spring Dresses. Pretty In Pink Spring Shoes. 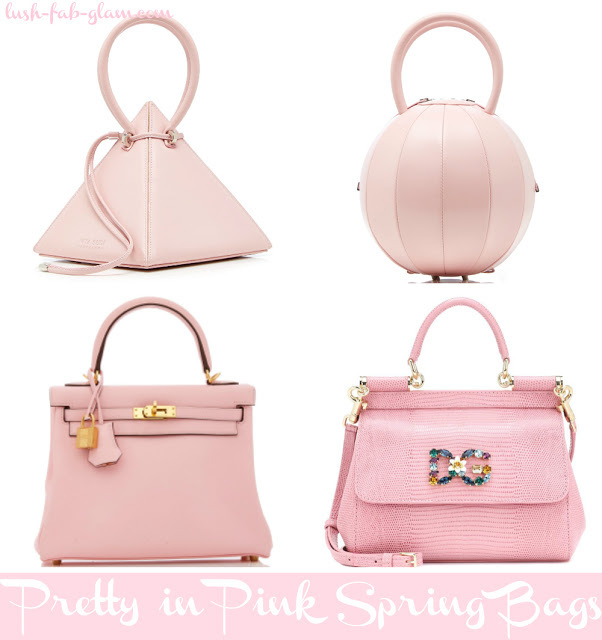 Pretty In Pink Spring Bags.